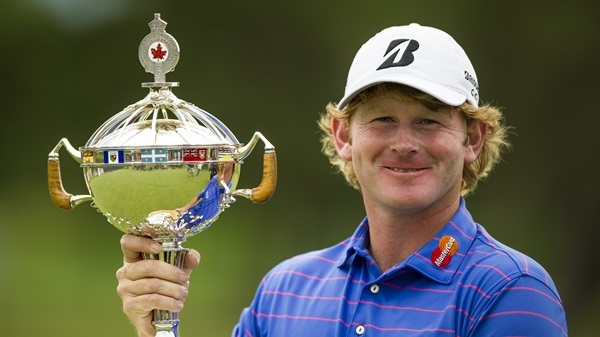 Brandt Snedeker carded a 2-under 70 on Sunday to win the 2013 RBC Canadian Open by three strokes at Glen Abbey Golf Club. On a breezy day that saw Glen Abbey play much tougher than the previous three rounds, Snedeker held off Dustin Johnson, Matt Kuchar, William McGirt and Jason Bohn who all finished in a tie for second at 13-under par. Tied with Johnson through 15 holes at 15-under, Snedeker, unaware Johnson had made a triple-bogey on the short par-4 17th, birdied the par-5 16th to lead by three with two holes remaining. With this win, Snedeker becomes the fourth multiple winner on the PGA TOUR this season and moves to No. 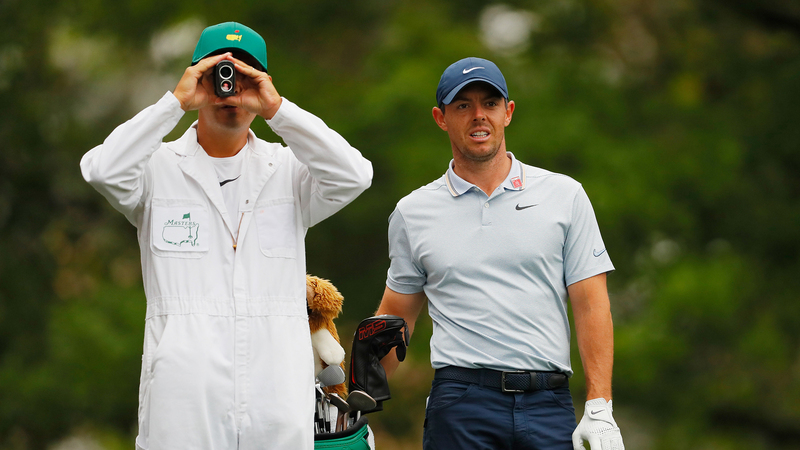 3 in the FedExCup standings. In his 11th appearance at Canada’s National Open Championship, David Hearn of Brantford, Ont., earned low Canadian honours, clinching the Rivermead Cup with a final-round score of 1-over-par 73. Hearn finished T44 at 4-under par 284 for the championship. 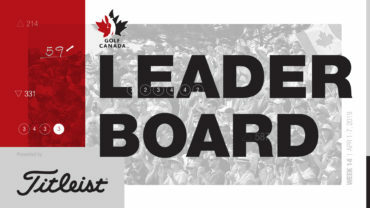 Bright’s Grove, Ont.’s Mike Weir finished in a tie for 49th at 3-under 285, while Roger Sloan of Merritt, B.C., finished in a tie for 52nd at 2-under. The 2014 RBC Canadian Open will be contested July 21-27, 2013 at Royal Montreal Golf Club in Montreal, Que.